Visitors always are in a hurry right!! They are in a mood to exit at any time they feel so. Fraction of seconds decide your business. Different membership plugins helps you to make your site much punchy. 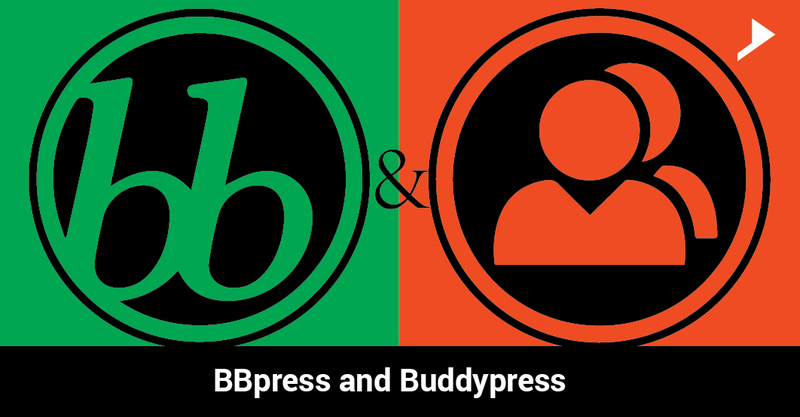 BBPRESS and BUDDYPRESS are helpful to make your visitors get involved into the site. So let’s rundown ourselves through some of the features of these two plugins and know what will be the result of their integration.Integration of BBPRESS and BUDDYPRESS plug-ins in a WordPress website make its forum as well as a social networking website. Forums allow visitors to discuss and post comments for a particular topic. BBPRESS WordPress plug-in is used to create forum capability in websites. It allows site admin or any author of the website (those who have permission to create forums) and let the visitors to discuss and post comments for the forums. It is freely available to download and use in https://bbpress.org/. After that downloading, install the plug-in into the WordPress website as normal plug-in installation. BBpress is very easy to configure and use. Once activated the BBpress plugin configuration settings and forum creation option will appear in the WordPress dashboard. In the configuration settings (Dashboard>Settings>forums) we can set the privileges other features of the forum. We can actually design the forum as we want, set the users roles, format of each post, topics, and replies. There are different short codes available for BBpress plug-in to arrange the forum. Either we can create new pages in WordPress and insert these short codes here. So that page will display the forums or we can create custom page and insert the short code here for showing the forums. Eg: [bbp-forum-index] short code will display all the topics in the forum, number of posts in that forum etc. There are lots of short codes available for displaying the topics in the forums in different format. Buddypress plug-in provides the website like a social networking structure. As social networking websites, buddy press allows visitors to create profiles, login, posting topics, commenting, chatting etc. Buddy press is also easy to integrate and use. Buddy press is freely available in https://buddypress.org/. Anyone can easily download and use it. After installing the plug-in into the website, configurations settings will be available at settings > Buddy press. Here we can configure the buddy press features. Settings for editing the profiles, messaging, visitor’s activity stream and groups (users) etc. are available. Here we can configure our website as we require. Mainly settings allowed for members are listed here. Website administrator can completely choose how the members can interact through the website. Using buddy press, users can register, login into the website and actively participate in allowed features of website. They can set their profiles like adding details and upload profile pictures, here profile pictures are called as avatars. 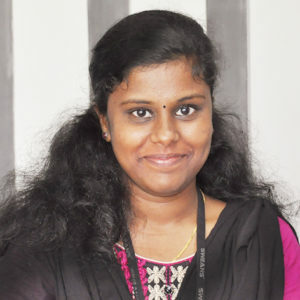 Site administrator can provide the privilege to the users for creating profiles, creating groups, friend’s connection etc. Buddy press provides lots of short code for displaying the members and their activities. Buddypress and BBpress can be combined together to make the forum a social networking structure. Today most common usage of BBpress is along with the buddy press. Once BBpress and buddy press are installed in the website, it allows the members in the forum to interact with each other. All the features allowed in buddy press can be used for the members of BBpress. Buddypress allows a networking functionality to the members of the BBpress. 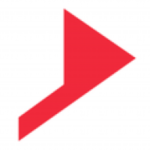 We would love to hear more from you …..
Can you explain more on buddypress? Does this support multisite ? Does all the wordpress theme support buddypress? Can you please explain more on buddypress user registration? We are happy to help you out with all your queries. Just go through the information below for more details. Buddypress is compatible with multisites. Usually all the WordPress theme supports BuddyPress plugin. 2. select ‘Anyone can register’. We can choose the registration form page in buddypress settings page. S2 membership(http://www.s2member.com/) WordPress plugin is compatible with BuddyPress. So registration process of s2 membership can be combined using buddypress.